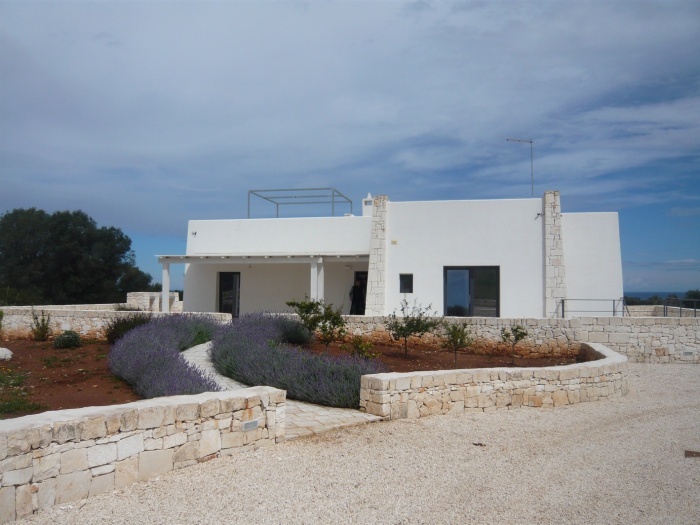 Elite Puglia is a professional experienced Estate Agency based in Ostuni, Puglia. Having worked in the International Estate Agency sector for many years, Elite Puglia is well placed to provide the key to buying and selling property in Puglia. We offer a tailor made service to source property to match a client’s individual requirements whether it is to buy a holiday home, a permanent residence or a property for investment. At Elite Puglia we have a wealth of local knowledge to assist international buyers at all steps of the buying process. Clients are kept well informed of all legal and planning aspects of the sale. Languages spoken are English, Italian and French. Once we have found your dream property, our after sales service ensures an easy transition to enable you to relocate in your new country. Assistance is given for changeover of utilities, internet/Sky/mobile telephone contracts. Should your purchase be as a rental investment, Elite Puglia can introduce you to trusted local property managers, gardeners and cleaners. For clients looking to sell their property we offer maximum worldwide advertising exposure across 35 international websites, reaching buyers in all corners of the world. At Elite Puglia we strive to ensure that clients feel comfortable and at ease whether they are buying or selling a property and are secure in the knowledge that they are in safe professional hands.